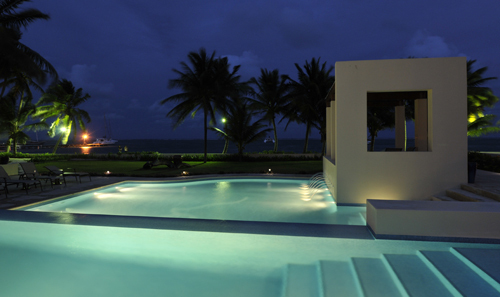 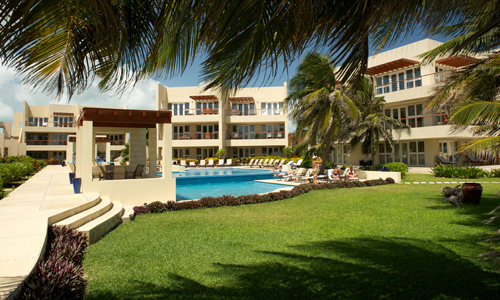 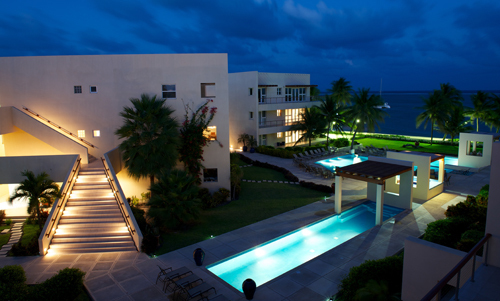 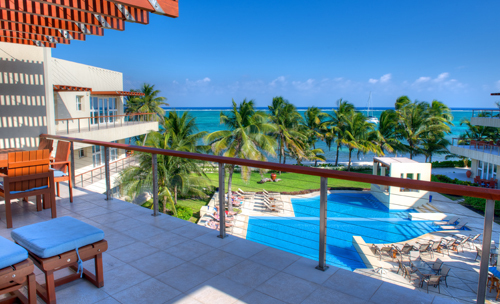 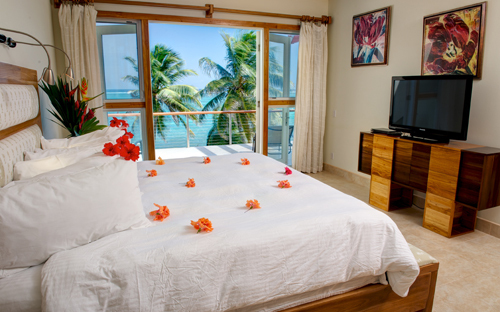 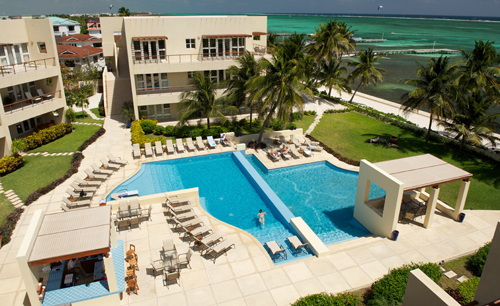 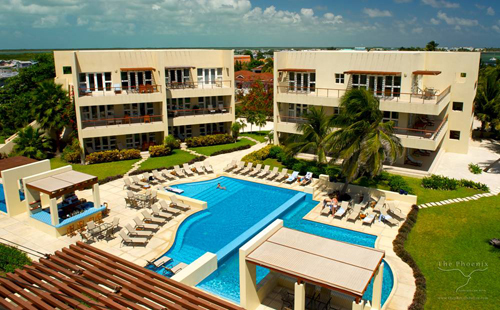 The Phoenix is a pristine and elegant Condo-Hotel, conveniently located in the town of San Pedro, Ambergris Caye, with spectacular views of the Caribbean sea and barrier reef. 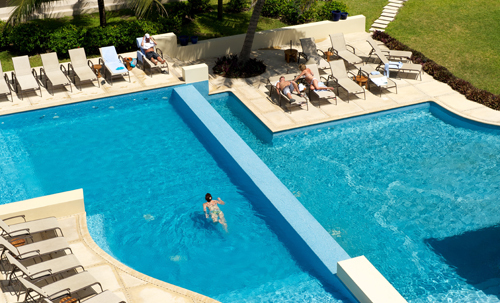 For luxury, service and a central location, The Phoenix is unrivalled. 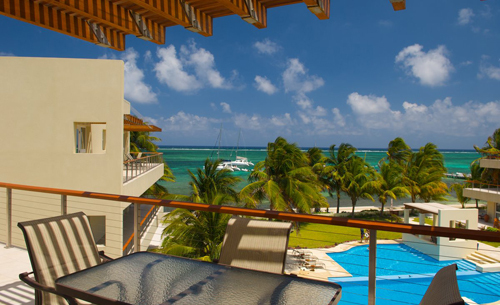 Situated just a few steps away the best shopping, dining, and nightlife that Ambergris Caye has to offer, combined with large verandas, spacious living areas and contemporary tropical furnishings, The Phoenix is a perfect base for your Belize adventure.